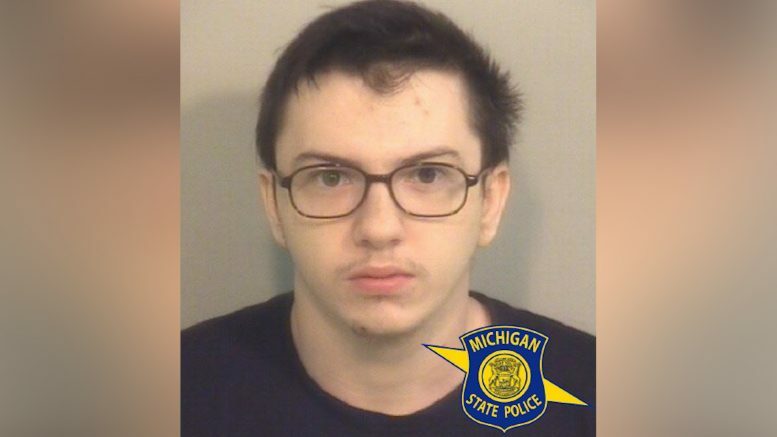 Alpena, Mich. — State investigators need your help finding A 22–year–old man on the run from police. Vinnzenz Neil Waynee is wanted for one felony count of 3rd degree child abuse and one felony count of 3rd degree criminal sexual conduct charges. Police say Waynee could be hiding out in Northern Michigan. He’s known to frequent the Gaylord, Petoskey, Atlanta and Mio areas. Waynee is 5’9″ tall, 140 pounds with brown eyes and brown hair. Anyone attempting to help Waynee avoid arrest will face charges. If you’ve seen Waynee or know where he is, contact the Michigan State Police Gaylord Regional Dispatch non-emergency line at 989-732-5141. Refer to the MSP Fugitive Team. Tips to police will remain confidential and callers may remain anonymous.